Founded eight decades ago, Mayesh Wholesale Florist is on a mission to provide the floral professional with the highest quality, most unusual products sourced from around the world. Headquartered in Los Angeles, Mayesh has developed world-class expertise in sourcing, logistics, and fulfillment. It operates 16 branches in 8 states and offers online shopping. It could be that flowers have a calming effect. Mayesh Florist fleet had achieved great safety scores in the first two weeks of deploying Azuga, a record. 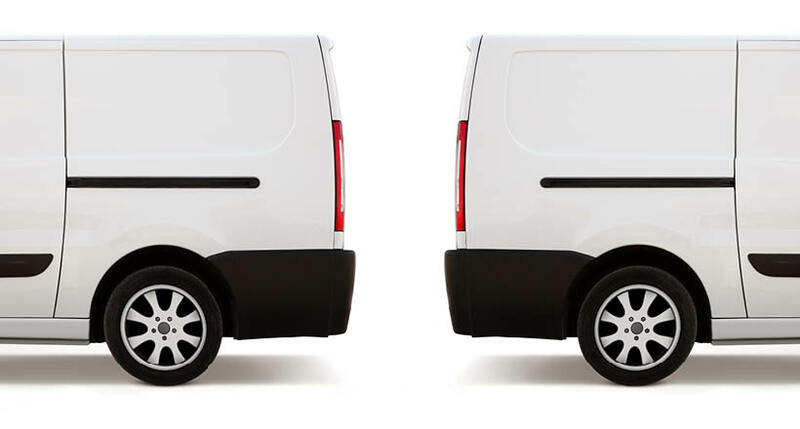 This reduces fleet risk and is the kind of result that insurers take note of. Increased safety brings down maintenance costs and lowers the likelihood of vehicle breakdowns; improved driver behavior can help the environment and save fuel too, as was evidenced by a 24% reduction over the months in Idling in the Mayesh fleet. Minutes of Idling reduced across the fleet translates into dozens of gallons of fuel being saved. Vehicle Telematics data helps to check on the daily and weekly progress your fleet is making towards operational efficiencies including cost reduction. 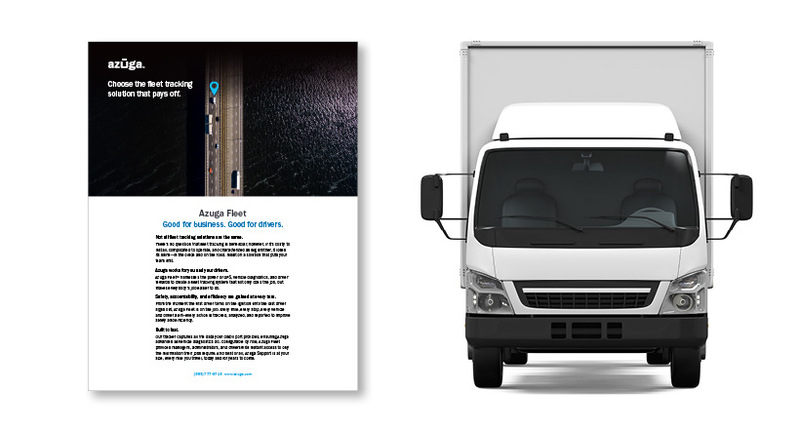 Not only is it a contribution to the environment and to safer roads, a comprehensive Fleet Management Solution helps deliver better customer service. 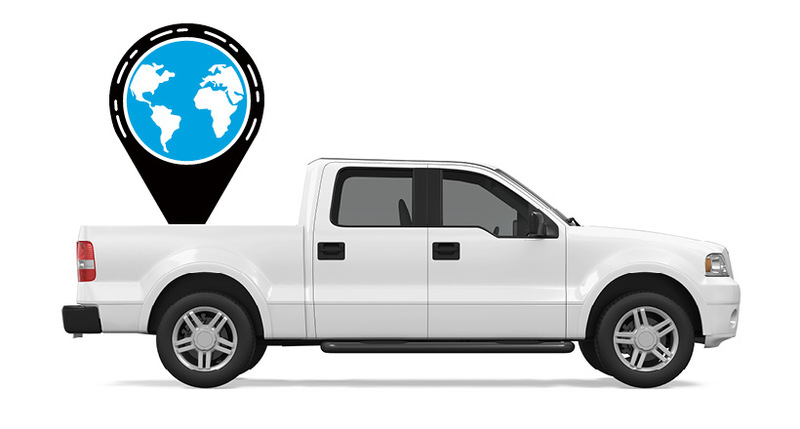 As Azuga always likes to remind, vehicle monitoring through GPS tracking helps reduce idling by as much as 50% on the road and 80% in the yard. Combined with safer driving habits, you get substantial fuel savings from the get-go! Azuga is a Top 5 Fleet Management Provider as per Reviewers’ Choice of Software Advice, a Gartner Group Co.